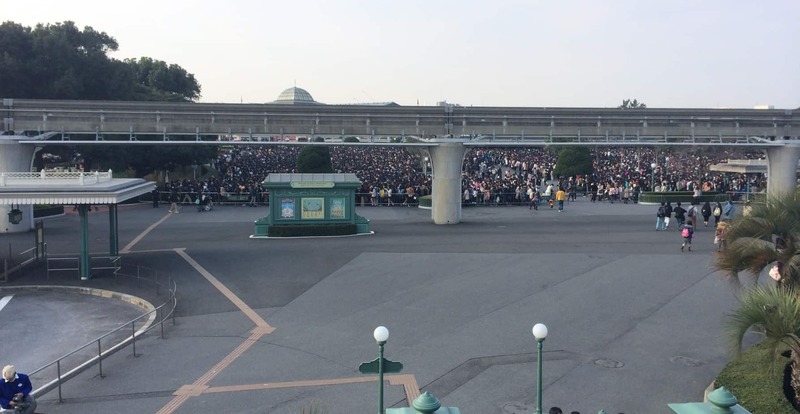 Did you decide to brave the crowds at Tokyo Disney Resort on the weekend? Even after reading all the warnings? 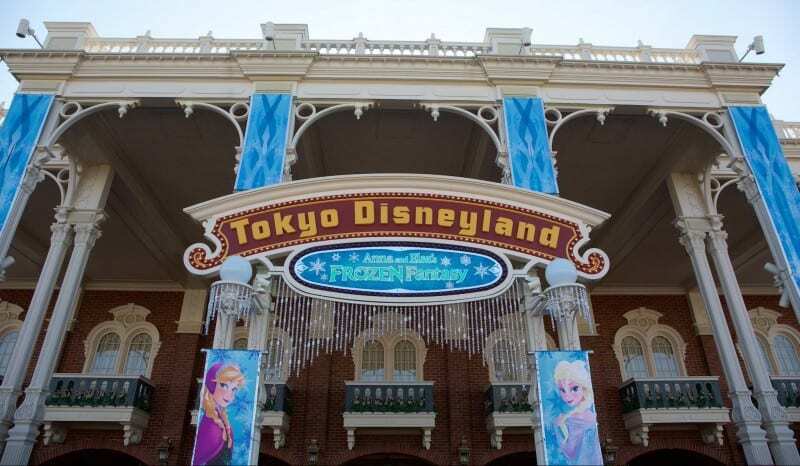 Or maybe you want to see Tokyo Disney Cast Members at their best? Whatever your reason, our survival guide will save you not only time but your sanity as well. 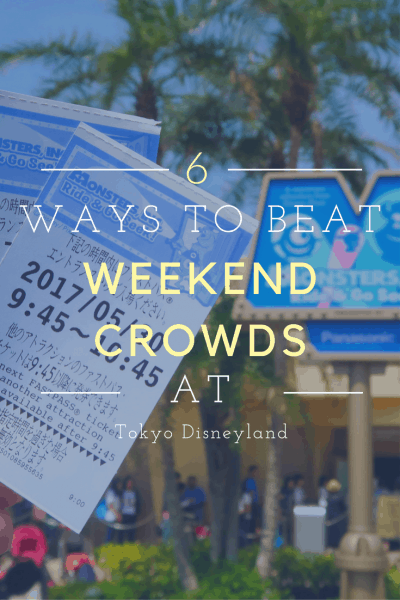 Make sure to check out the Tokyo Disneyland Crowd Calendar to see just how busy it’ll be. Crowds are no joke and are intense on weekends and holidays, especially if you’re used to the US Parks. Being ready and well-informed will help you and your part make the most out of your day. If the park opens at 8 AM, then you better be waiting at the gates around 7 AM, and even then there will be a ton of people ahead of you. If you’re feeling determined, then 6 AM. 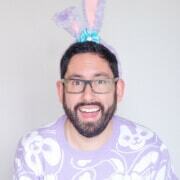 You may think it’s silly now, but you will thank me later. Arrive at Tokyo Disneyland early, just like everyone else. Even then, you’re still late! 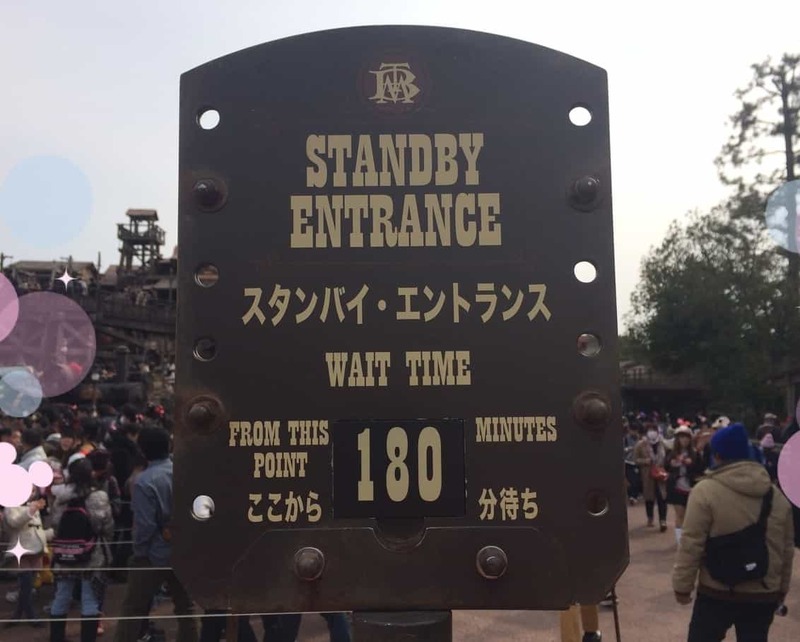 With the sheer number of people, you aren’t going to get to do many of the major attractions without a 100+ minute wait time. Choose one attraction you want and either get a FastPass or get into the standby line at opening (depending how many people are ahead of you). 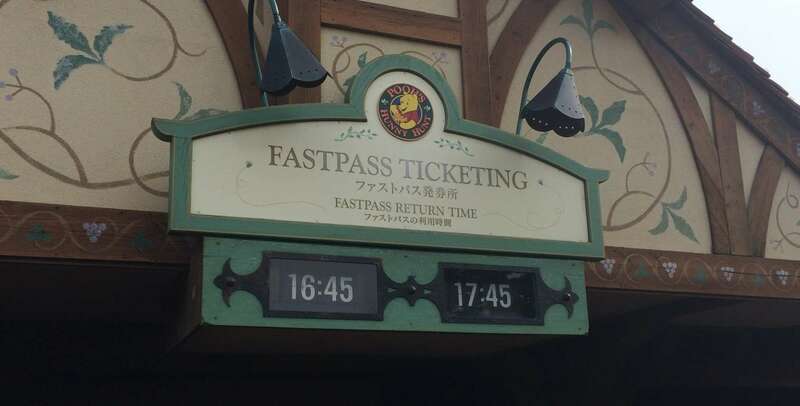 By the time your next FastPass is ready, the others will likely be gone. This isn’t always the case, so you may luck out.For wait times in English download our wait time app for iOS or visit tdrnow.com. 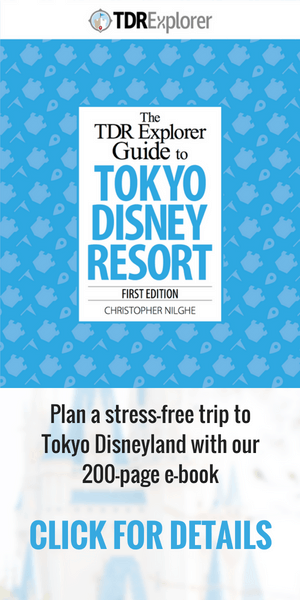 Also, read our guides for attractions and FastPass strategies for both Tokyo Disneyland and Tokyo DisneySea. 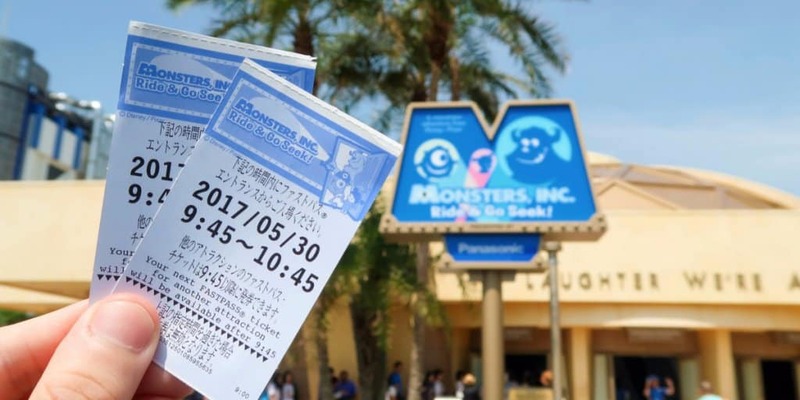 Grab one FastPass as soon as the park opens. Even then you will likely be going into the afternoon for a return time. If you’re staying at the official hotels, reserve your table ahead of time. If it’s a dinner show, you can reserve online. Otherwise, make your reservation in person at 10 AM (there’s also a standby line you can wait in too). Even then, you may not get the time you want, but you may as well try! 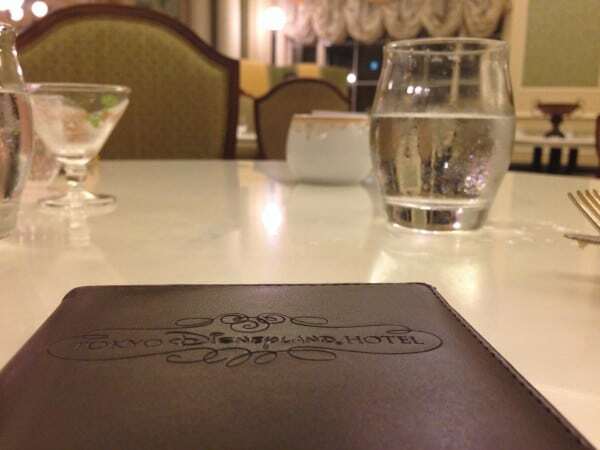 Be sure to read our guide to dining, and plan your meals with the restaurant menus for Disneyland and DisneySea. Yes, waiting forever is never fun but that’s just how it is. So be ready to wait for everything from food to even the washroom. It’s best to bring your Nintendo 3DS, mobile games, Nintendo Switch, book, or something to keep yourself occupied. Keep a mobile battery charger on hand for all your mobile devices too. Read my ideal packing list for a day at the parks. Also, grab a Japanese Today Guide and study the photos as they show the latest merchandise and snacks (the English maps don’t do this). I don’t know about you, but I get grumpy when I’m starting to get hungry. With the long waits, bring some snacks to avoid you or someone in your party from turning into Grumpy. Snacks are OK to bring into the park, but if you bring a full meal, there are picnic areas just outside the parks. Don’t forget to ask for a hand stamp when you leave, to ensure you are able to get back into the park. You may not want to hear this but, you aren’t going to get to do everything. The waits will be long, and you will be exhausted before the day is over. Choose one or two things you absolutely must do. Anything else is a bonus! Trying to do it all in a day will lead to frustration. Especially during special events. Frozen Fantasy this past year lead to crowded weekends.